In the last three years, I’ve repeatedly been asked the same two questions by a multitude of journalists. The first question is: What do you think of the fact that many Hong Kong student unions are not participating in the candlelight vigil? The second question is: Why do you think the number of people taking part in June 4 commemorative events is declining? The 2017 Tiananmen Massacre vigil in Victoria Park. Photo: Catherine Lai/HKFP. When I was asked these questions, I had the suspicion the journalists already had determined their narrative and just wanted to plug my sound bite into it. 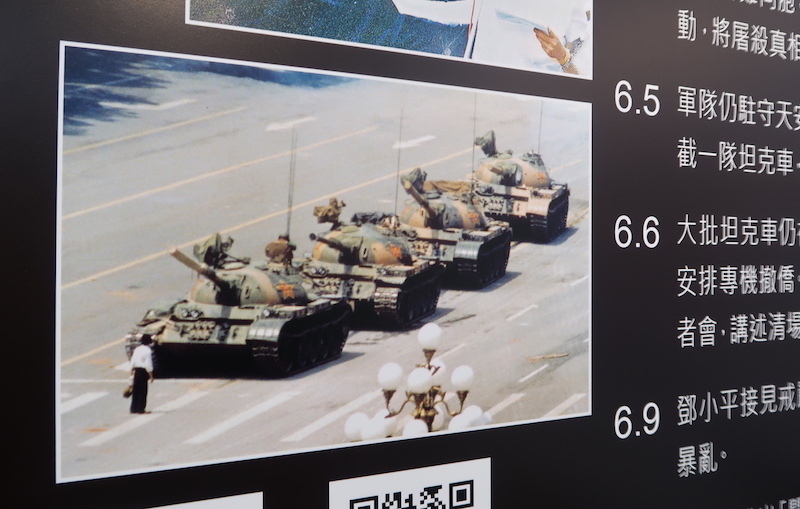 So let me take the occasion of the 29th anniversary of the 1989 pro-democracy demonstrations in China and the June 4 massacre to answer those questions directly. Question #1: What do you think of the fact that many Hong Kong student unions are not participating in the candlelight vigil? Answering this question requires providing a bit of background. Between the 20th anniversary of June 4 in 2009 and the 25th in 2014, the dominant media narrative focused on how more young people than ever were joining and it was becoming cool to go to the candlelight vigil with a group of friends. This was all the more striking, given they had not yet even been born at the time of the events of 1989. Then the Umbrella Movement happened. Various localist forces emerged out of it with momentum. 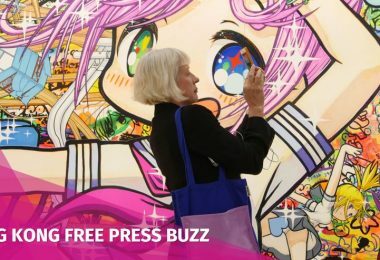 Young people, in particular, were attracted to localist ideas, which focused on defending Hong Kong and asserting a separate Hong Kong identity if not a separate Hong Kong state entirely. 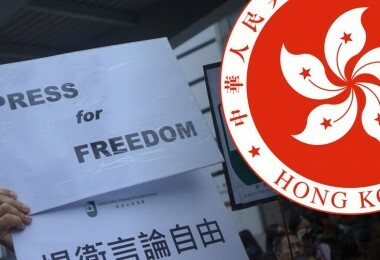 Many student unions held referenda in early 2016 to disaffiliate themselves from the Hong Kong Federation of Students, which had ever since 1989 been a staunchly pro-democracy body committed to commemorating June 4. Localists also won elections to leadership positions in the student unions. From 2015 onward, student unions announced that they would not participate in the candlelight vigil. Some organized alternative events. This year, for the first time, except for the Polytechnic University student union, it appears they are holding no alternative events. 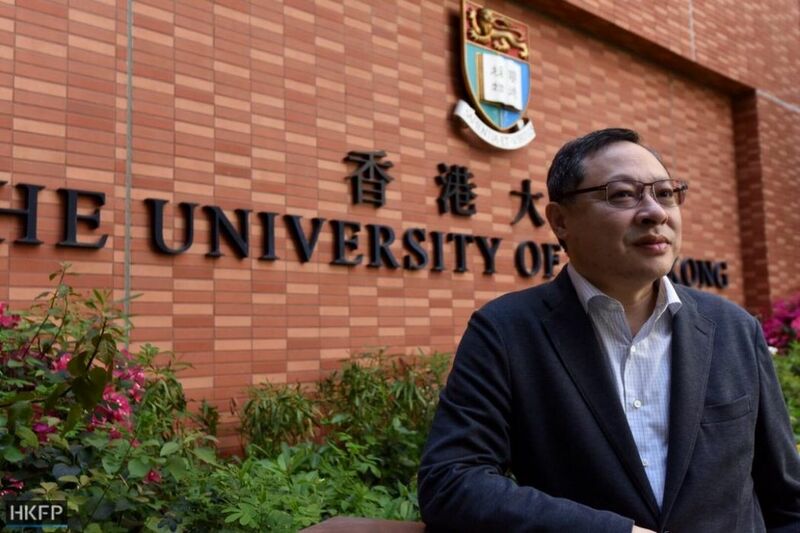 To paraphrase the student union argument against participating in the June 4 candlelight vigil: Its organizer, whose full name is the Hong Kong Alliance in Support of Patriotic and Democratic Movements in China, advocates “patriotism”. It essentially views Hong Kong people as Chinese people. 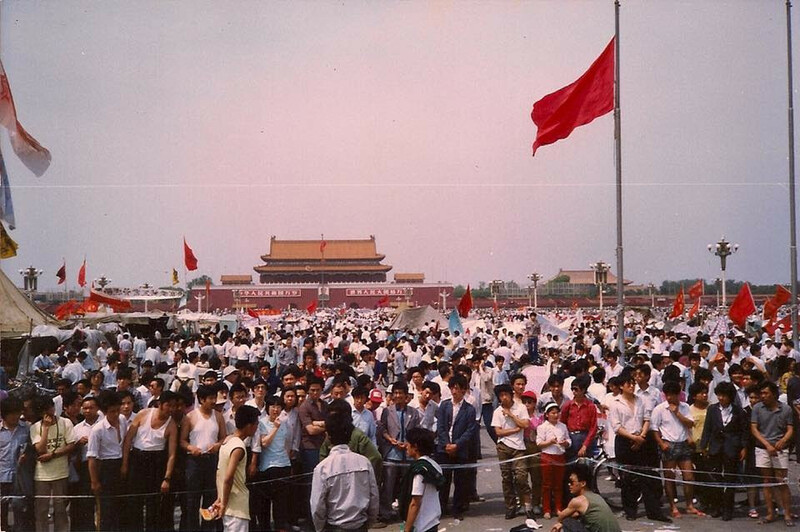 It calls on the Communist Party to “vindicate” June 4, as if we are all petitioners on bended knee pleading to the emperor, the very emperor who committed the atrocity, for justice. 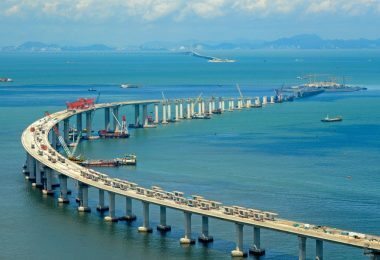 These views are old-fashioned; HK Alliance should consider revising them, but instead, it just does the same old thing year after year. It is backward-looking rather than forward-looking, impervious to change, and reluctant to cooperate with people who have new ideas. And anyway, Hong Kong people should focus on Hong Kong. It’s up to the Chinese people to sort out their own problems. 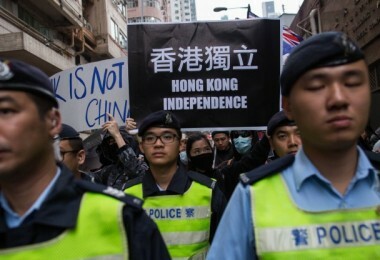 Our focus as Hong Kong people should be on defending Hong Kong and asserting a separate Hong Kong identity, not on saving China or anywhere else. I actually agree with many of these criticisms to some degree, but to highlight them publicly and to put them before unity and solidarity is a mistake that plays into the hands of our common adversary. I have little time for “patriotism” anywhere — I’m a humanist, patriotic to human beings — and given how Communist Party propaganda has attempted to equate the Party with the nation and manipulate jingoistic nationalism, “patriotism” is a particularly sullied concept in China. 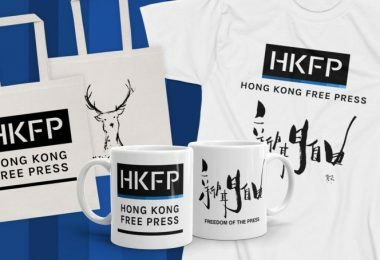 But it’s important to understand why the Hong Kong Alliance originally chose its full name: It wanted to counteract Party propaganda by asserting that being pro-democracy does not mean being anti-China; it means having a vision for China that goes beyond, and is a great improvement on, Communist Party dictatorship. 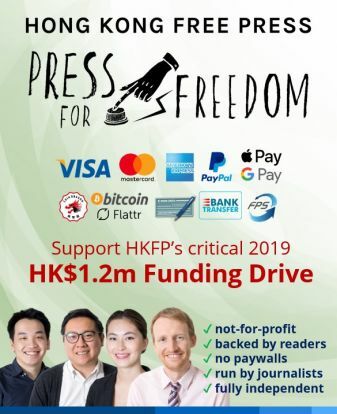 If it were up to me, I’d drop all mention of “patriotism”, but I understand why Hong Kong Alliance retains the idea, and to me, it isn’t a sticking point in participating in June 4 events, which I do because I believe in the overarching objective of remembering what happened. It’s part of the fight against the Party’s constant attempts to whitewash and rewrite history, which include scrubbing out the fact that it’s killed far more Chinese people than all the “enemies of China” combined, many times over..
June 4 is significant because it was one of the Party’s biggest single massacres of Chinese citizens, and the most recent. Commemorating it is also a way of remembering that the Communist Party has always been a criminal regime that will stop at nothing to defend its monopoly on power. Indeed it has destroyed tens of millions of lives in order to do so. Who needs that kind of “patriotism”? 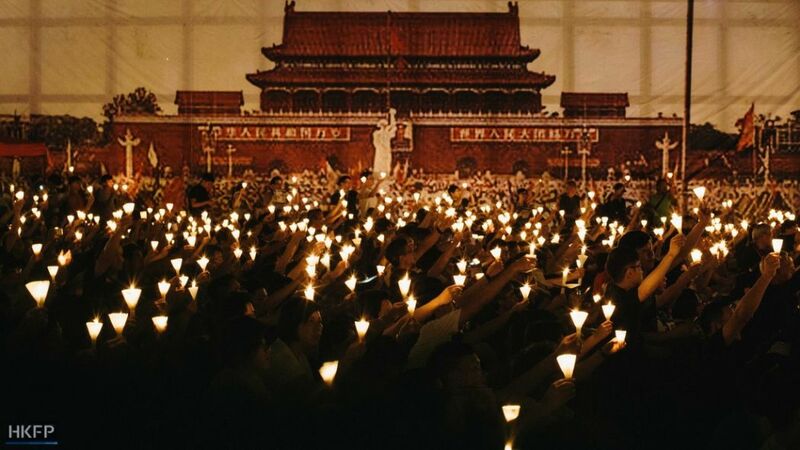 Annual Tiananmen massacre candlelight vigil. File Photo: Citizen News. It’s important for Hong Kong people to know and remember that history, if only to fully understand exactly what we are up against. June 4 is not only Chinese history; it is also Hong Kong history. Anyone old enough to have been there will tell you it had a profound impact on Hong Kong, and it continues to. The handover of Hong Kong had already been decided by the UK and China when 1989 came around. In the massacre’s aftermath, there was an exodus from Hong Kong, mostly of people with the means and connections to buy foreign passports and property. 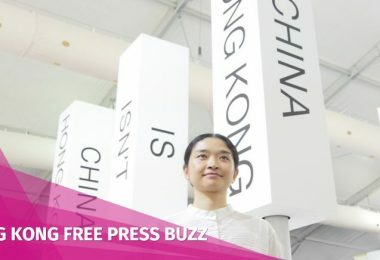 Just as 1989 casts a long shadow over China today, it casts a long shadow over Hong Kong too: in the early days of the Umbrella Movement, there was a pervasive fear that the Party could do to Hong Kong what it did to the demonstrators of 1989. Recently, young pro-democracy activist Agnes Chow revealed that during the Umbrella Movement, she conceded to pressure by her parents and stepped down as spokesperson of Scholarism. They feared a Chinese military crackdown and wanted her to leave the city entirely. Such moments reveal how alive the memory of June 4 is in Hong Kong, at a very visceral level. To know 1989 is to know Hong Kong history, to understand Hong Kong’s place in history, and to understand Hong Kong’s relationship with China. 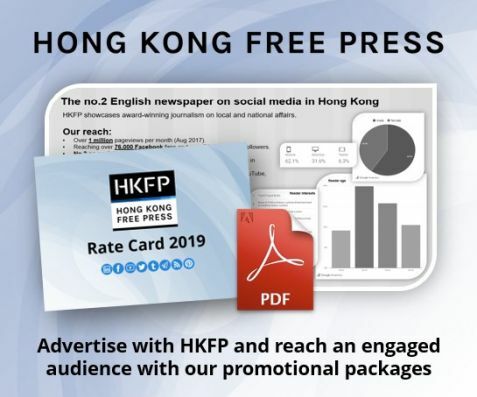 At a time when the Hong Kong government is attempting to scrub references to June 4 from the secondary history curriculum, it’s all the more important to promote its memory. 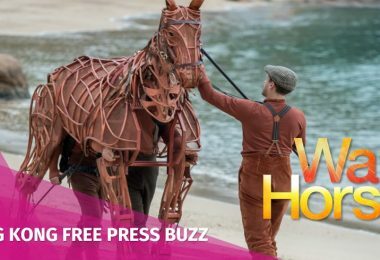 The Amnesia Machine which is the Communist Party is coming to Hong Kong, and remembering June 4 is an important way to counteract it. Not only that, but remembering June 4 is a particular accomplishment of Hong Kong people. 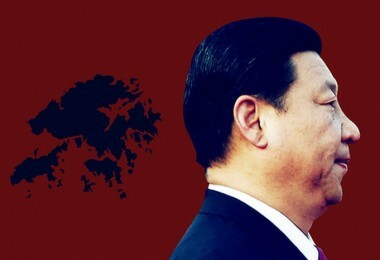 The Hong Kong Alliance has led the struggle to preserve that memory. Nowhere else in the world that I can think of do so many people commemorate a political event of this nature (pro-democracy demonstrations and regime-perpetrated massacre) every year as we do here. And, as many have pointed out, Hong Kong is the only place under Communist Party control where this can be done. This is a terrible thorn in the Party’s side, to be constantly reminded of what it spends massive resources getting the Chinese people to forget. Why would you want to remove that thorn? 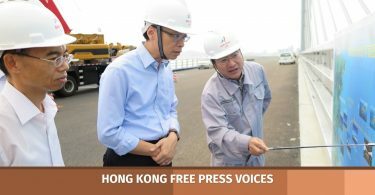 You can tell the commemoration has an effect when Party officials and Hong Kong allies make the idiotic assertion, as they have recently, that calling for the end of one-party dictatorship is against the law. The logic is so twisted as to invite ridicule. The Communist Party in China has always existed entirely above and outside of the law. Where would you go to find its party registration? What mechanisms exist to hold the Party legally accountable? 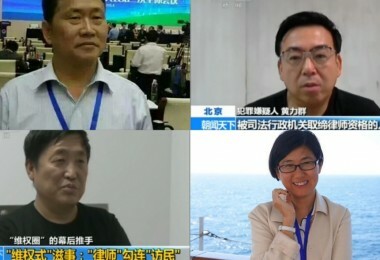 Just to take the situation of Hong Kong, there is no recourse to appeal decisions made about the city by the National People’s Congress Standing Committee, a supposedly legislative entity. The Party has its own extralegal disciplinary and detention system, shuanggui. The army actually answers to the Party, not the state. The Party’s rule is by its very nature arbitrary, and now it has tried to cement its lawlessness in the constitution, which it itself ignores whenever it so pleases. 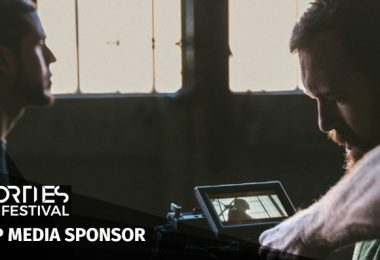 When was the last time you heard it invoke people’s right to freedom of expression? Invoking “the law” to defend and disguise its own lawlessness has been a distinguishing feature of the regime in recent years. In China, there is no real distinction between “the law” and the Party; which is to say, there is no rule of law, only rule of Party. 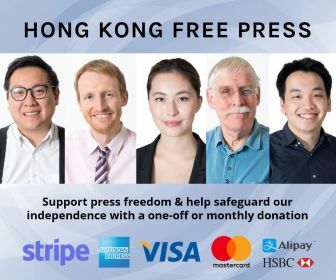 To commemorate June 4 in Hong Kong is an act of resistance: we refuse to forget, we refuse to let the Party have its way with China, we refuse to let it have its way with Hong Kong. Of course, in itself, it is insufficient; many other acts of resistance must be undertaken to have an impact, and members of the resistance can improve a lot in that area. But that does not mean that to remember is unimportant; just the opposite. Beyond that, commemorating June 4 is an act of solidarity; solidarity with those who fought for democracy in China all those years ago, with those who were killed by the Party for doing so, and, by extension, with those who down through the 29 years since then have continued to do so, like the Charter 08 signatories, like Liu Xiaobo, like the 709 rights lawyers, and the thousands of mostly unsung others. In Hong Kong, solidarity is not a selfless gesture; it is a gesture of enlightened self-interest. 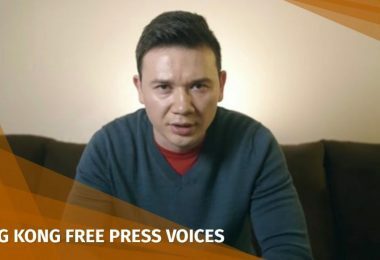 We know from first-hand experience how hard it is to fight for democracy, human rights and freedom against the biggest, most powerful dictatorship in the world. And those people in China are fighting for the very same things against the very same adversary. We should support them, just as they should support us. The mutual support is mutually beneficial. 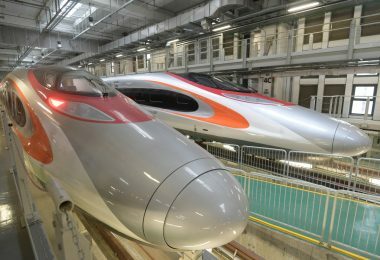 Of course, we must stay focused on defending Hong Kong and asserting a separate Hong Kong identity, but that is complementary, not an alternative, to showing solidarity with people in China. If we want people elsewhere to have solidarity with us, we should have solidarity with others. In fact, our solidarity should be even broader than that, extending not only to those who have fought for democracy, human rights and freedom in China in the past and those who continue to do so today, but to all under Party control and influence who are doing so. That includes Taiwanese, Tibetans, Uighurs, and Southern Mongolians. We all have common aspirations. We all have a common adversary. Working together to overturn one-party dictatorship is surely a better strategy than ignoring one another or pretending we have nothing in common. 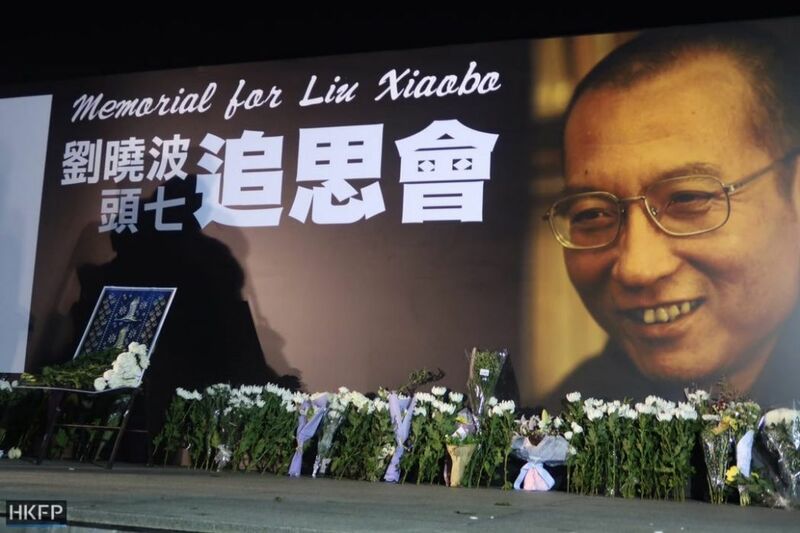 Since the Umbrella Movement, there has been greater recognition of the importance of this than before, including by localists, and there have been more efforts to reach out to, first and foremost, Taiwanese, and, to a lesser extent, also Tibetans. That is precisely why the Party threw such a tantrum when a moderate, mild-mannered guy like Benny Tai went to Taiwan and uttered the word “independence”. Working together works. We should not exclude people in mainland China from this network; we should reach out to them, and commemorating June 4 is one small but symbolically very important part of that work. When engaged in this struggle, it can become very easy to develop a kind of tunnel vision — the rest of the world fades away and all we can see is ourselves. We must work to counteract that tendency and act towards others elsewhere, especially those fighting for the values and ideals we hold dear, with compassion and solidarity. Ironically for a regime that spends so much propaganda effort on remembering the historical humiliations of imperialist incursions into China by Japan and Western powers, the Communist Party is as imperialist as previous Chinese dynasties. Under the Party, China has more outstanding territorial disputes with neighbours than any other country in the world. On top of that, it claims dominion over a wide expanse of contested territory at its peripheries — Taiwan, Hong Kong, Tibet, Xinjiang, Southern Mongolia. The people in those places have very different ideas from those of the Party of what their political status and relationship to Beijing should be. Commemorating June 4 is part of the campaign for self-determination of all peoples under Communist Party control and influence. Question #2: Why do you think the number of people taking part in June 4 commemorative events is declining? I sometimes think journalists who ask this question are suffering from the sort of historical amnesia that commemoration of June 4 is meant to counteract. 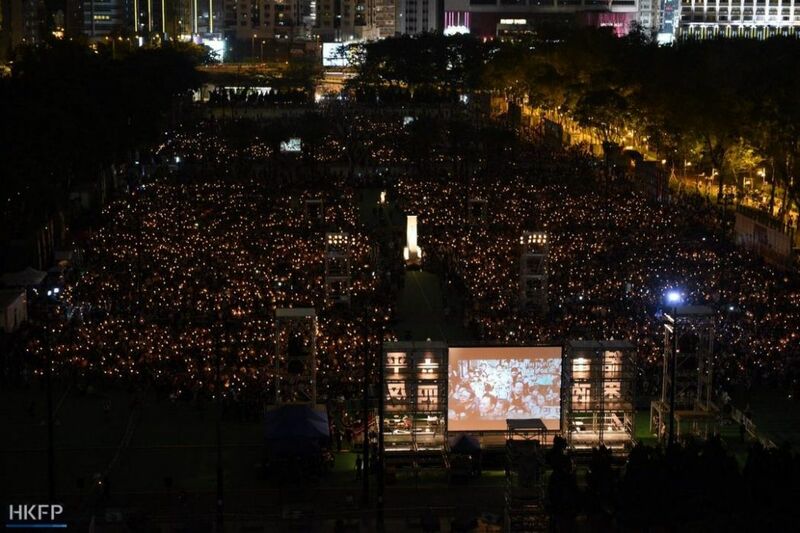 In 2014, the 25th anniversary of June 4, only four years ago, the largest crowd ever, upwards of 200,000, turned out for the candlelight vigil. And that is just a few more people than turned out in 2012, the 23rd anniversary, a non-round year. 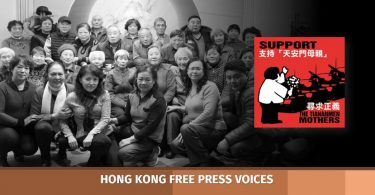 That is nothing short of remarkable, attesting to the extent to which the memory of June 4 is still alive in Hong Kong people and is being passed down from one generation to the next. A Tiananmen commemoration in Hong Kong, 2016. Photo: Todd Darling. Since then, turnouts have been lower, but all turnouts since 2009 have been higher than any year before then. We are actually in a period of historically high turnouts, and have been for nearly a decade now. 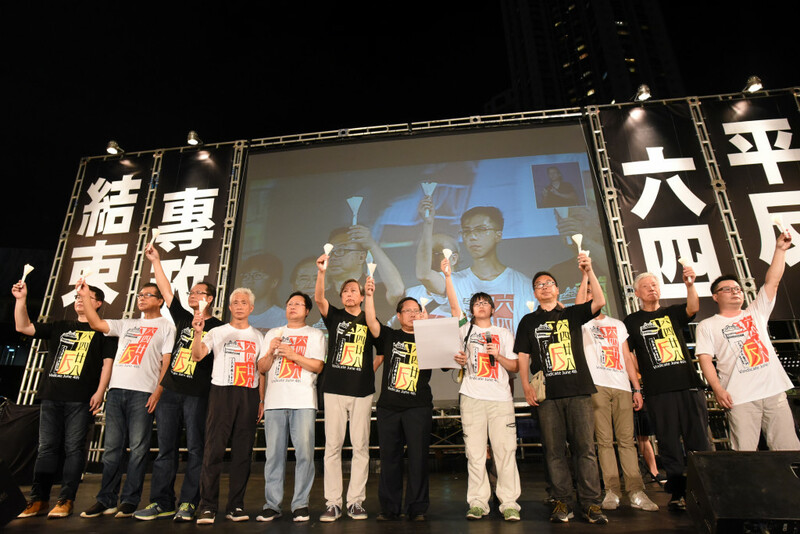 The vigil was reinvigorated by the 20th anniversary. The turnouts from 2015 on have been low only compared with the immense turnout on the 25th anniversary, but this fits with the “wave” pattern of highest turnouts in round years and dips in non-round years. 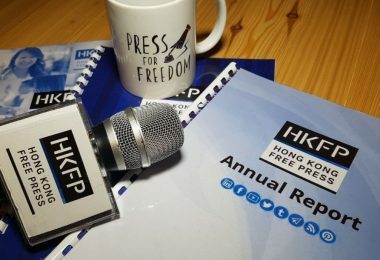 It’s true that since the 25th anniversary, events in Hong Kong such as the Umbrella Movement and the rise of localism have transformed the political situation, but the true test of whether or not there may be a historically downward trajectory in participation rates for June 4 commemorative activities is next year’s 30th anniversary, another round year. Maybe there will be, but it’s too soon to say, and until then, the accurate story line is the increase in turnouts from 2009 on, compared with the many years before that. Media fixation on student unions not participating and counter-factual declines in turnout lacks perspective and is a misleading distortion of the full picture. The larger issue is the media stereotype of the pro-democracy movement as beleaguered and in decline. Sure we’ve got our problems, but it doesn’t take much of a shift in perspective to see just the opposite: years of persistence and resilience under adverse conditions and in the face of the intense hostility of an implacable dictatorship. That indeed is what the candlelight vigil represents.